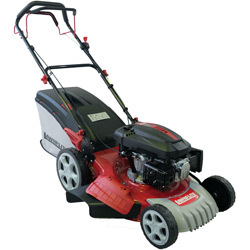 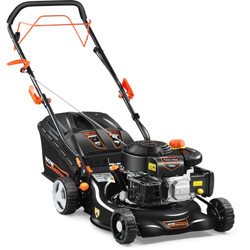 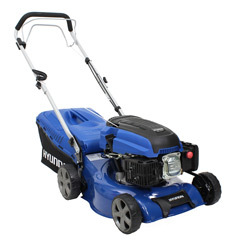 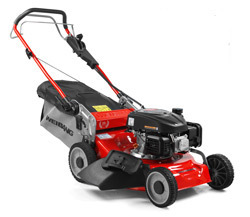 Lawnmowers, Lawn Mowers, Cheap Lawnmowers Buy Direct here with big savings. 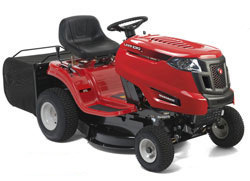 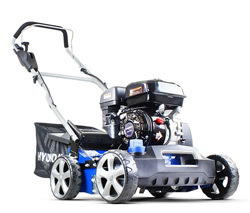 Looking to buy a lawn mower, ride on mower or another piece of garden machinery online, you'll find all the top quality products here - Webb, Allett, AL-KO, Lawnking, Flymo, Cobra, Billy Goat, Hyundai,Ego, Mantis, Masport, Handy, Lawn-King and more - all at discount prices. 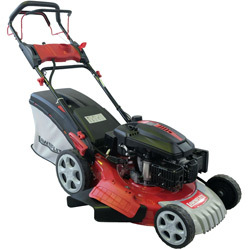 Buying From a bricks & mortar Garden Machinery Dealer backed up by over 30 years of experience, you can be assured of professional help, service and advice.